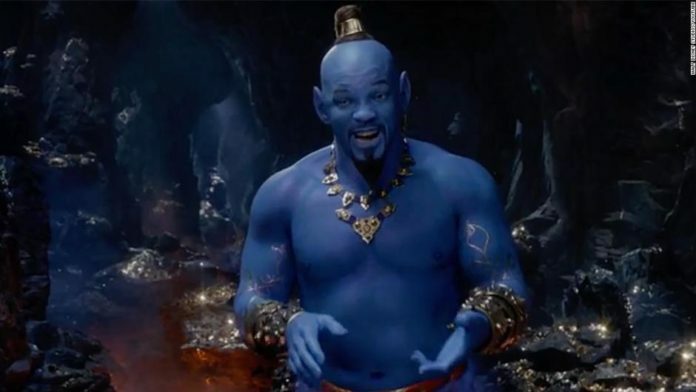 Will Smith as #Aladdin‘s genie makes me want to uninvent CGI. Will smith as the genie looks good. 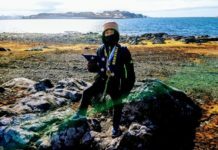 Impresionante Will Smith en Aladín.